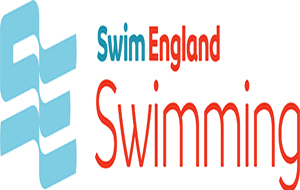 Local Competitive Meets for local swimmers in the East Riding. 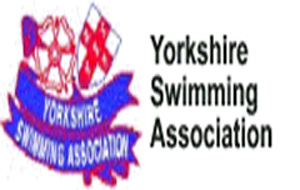 Hull & District Swimming Association bringing GREAT events to local clubs. Hull & District Swimming Association . For more information click the button below, this will take you to an external site. 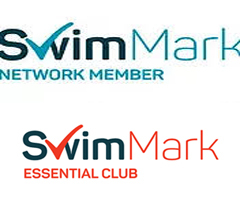 local competitions for local swimmers giving a grassroots approach to swimming. "Just an amazing Association built around grassroots swimming." send any photos or news to website@hullanddistrictsa.co.uk. 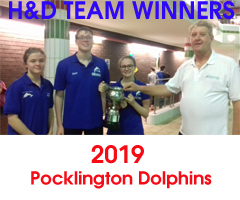 Pocklington Dolphines were crowned H&D Team Gala winners on Sunday 20th January at Ennerdale, a great gala by all teams. 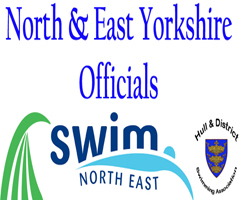 More Officials needed in North & East Yorkshire intrested? 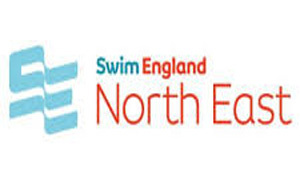 Officiating is essential to the successful operation of aquatics competitions in the North East. 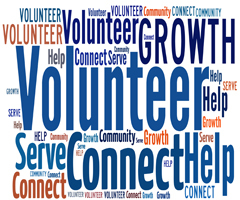 All Hull & District Clubs need volunteers for many roles. Could you help a club?